Discover your most joyous Christmas ever! 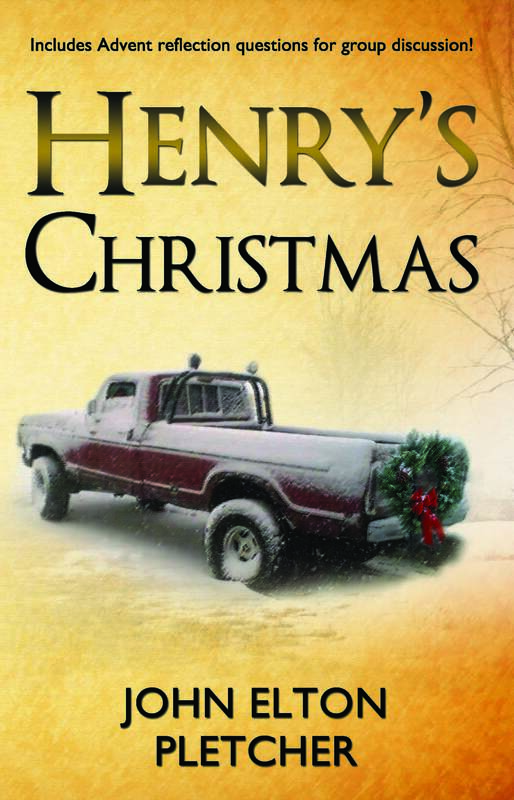 My new book, Henry’s Christmas, is rolling off the press in the next few weeks! It’s an adventuresome Christmas tale—destined to carry you beyond the daily work stressors, relational turmoil, financial fears, and family feuds so typical during this season. Take a marvelous journey with Zach, Maggie, and old Henry. Join an action-packed, insightful journey with this set of colorful, current-day characters. Meet the original cast of biblical characters from the ancient Advent scenes, and discover faith-filled courage, kingdom anticipation, jubilant joy, and gracious generosity. Suspense, romance, theology, and mystery combine in this compelling story, helping us discover God’s greater purpose and mission in our workplaces and families during the Christmas season. Designed for personal inspiration, family Advent reading, or use in your small group or Sunday school class, this story is conveyed through twenty-five fast-paced chapters, grouped into four weeks, with a set of discussion questions and recommended exercises included with wrap-up of each week’s section. Official release date is November 14, but be watching for pre-order links, being posted during the coming week. Grab this engaging resource and encounter your own joy-filled transformation in your workplace and family life this Advent!